Gold mines are less common on the East Coast, but the Lancaster County site is in a slate belt where some of the first gold mines in the U.S. were located. KERSHAW, S.C. (AP) - An Australian mining company wants to expand its mine in South Carolina because they have found more gold. OceanaGold said the new discovery "has significant value" but doesn't give specifics in requests to expand the Lancaster County mine in state and federal documents. Before opening the mine near Kershaw two years ago, OceanaGold said it thought there was up to $2 billion of gold in the area, according to The State newspaper. The U.S. Army Corps of Engineers will review the potential environmental impacts of the expansion and issue a report. Several environmental groups opposed OceanaGold's initial permit for the mine, worried It would destroy wetlands. They were also concerned acid used in gold mining would drain into water nearby. OceanaGold's predecessor, Romarco Minerals, agreed to put up an extra $5 million to clean the site after it closes, for a total of $65 million. The Sierra Club opposed the mine initially and wants to carefully review the expansion plans, said Bob Guild, a lawyer for the environmental group. OceanaGold's request to expand operations includes asking permission to build a road and to store low-grade ore in an old parking lot. 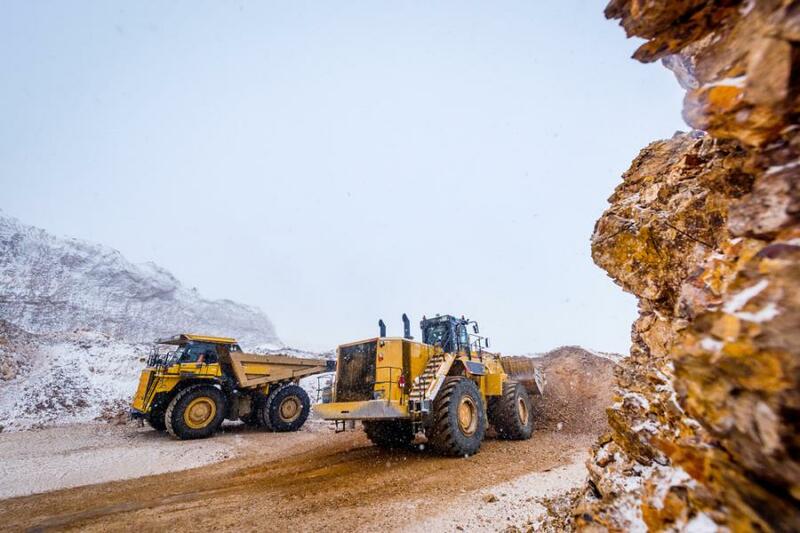 "The OceanaGold-Haile operation team has made tremendous progress in our first two years of production," according to a statement from David Thomas, vice president and director for OceanaGold in the United States. "With the proposed expansion, we will continue to operate at the highest industry standards while delivering on our commitments to the Kershaw community and to the state of South Carolina."